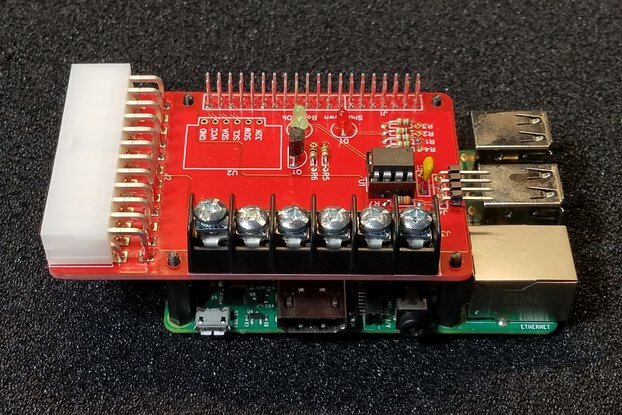 Add-on for the Raspberry Pi to allow it to be powered from compatible network connections. 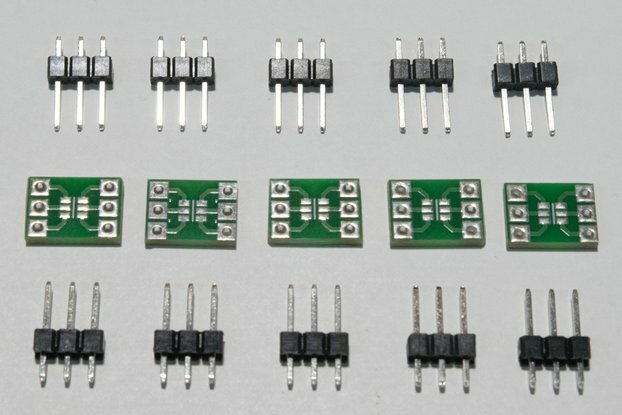 Can also supply additional 5v for aux equipment. 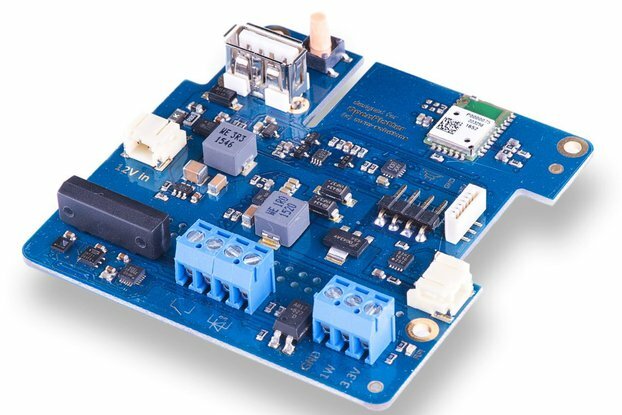 The module features the PoE itself, a battery backed real time clock/calendar/alarm, a 5v output to supply additional equipment and the facility to accept an additional power source (such as a battery) as a back-up in case the Ethernet gets disconnected. 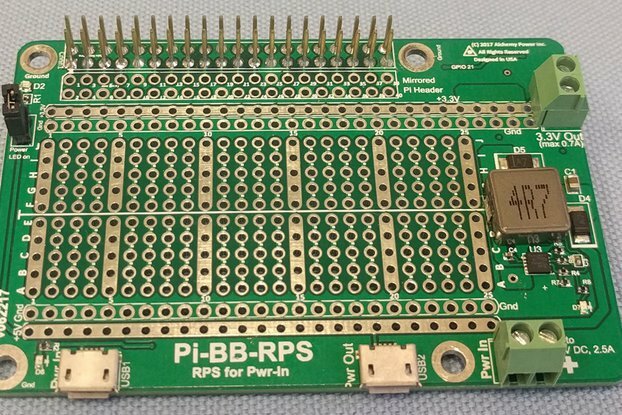 In addition to powering the Pi, the board is able to provide 5 volts at over 1 amp to other circuits via output pads. 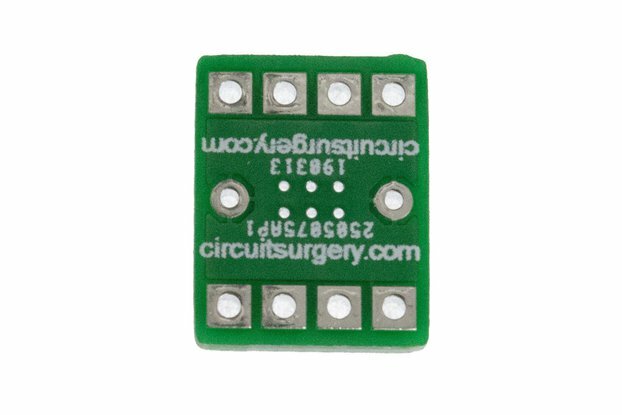 A standard 0.1" pitch terminal block may be soldered onto the board if required (Not supplied). 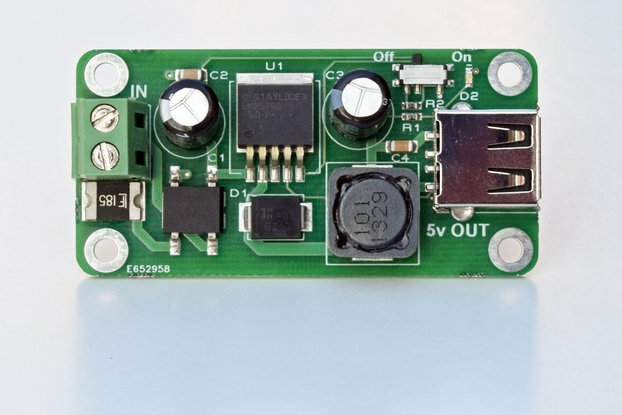 It is capable of supplying over 2.5 amps if additional cooling (such as a fan) is provided and the Ethernet source also has the power capability. 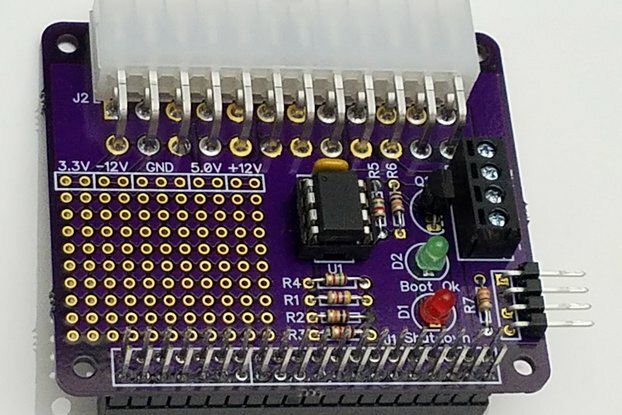 The GPIO pins extend above the board, so full access to these is maintained. 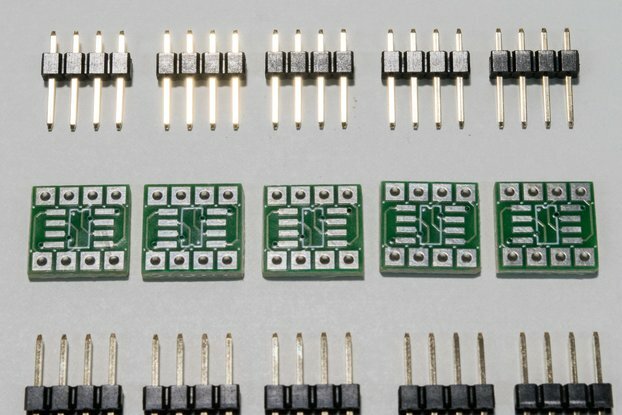 Four metal stand-offs and eight screws to give a sturdy assembly. This listing is for the items listed above ONLY. 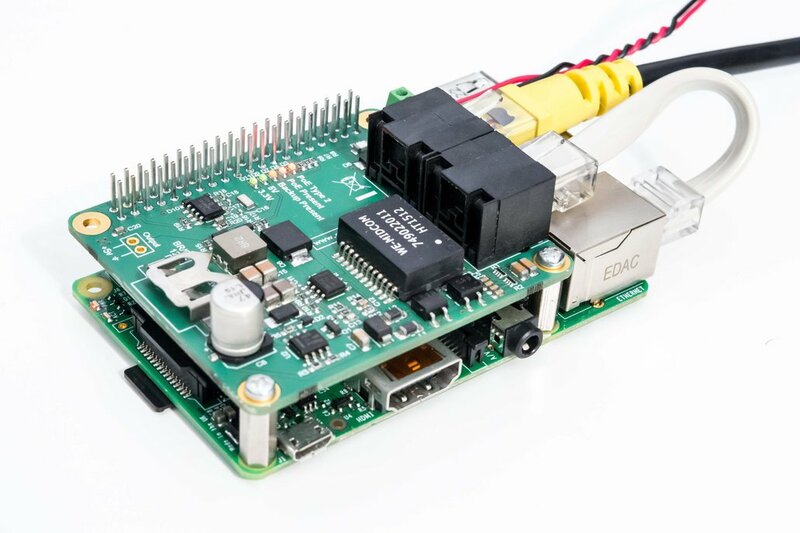 The Raspberry Pi and other items are shown solely for illustration purposes. Currents higher than 1.5 amp will require additional cooling (such as a fan) and will also depend on the capacity of the PoE switch/injector.